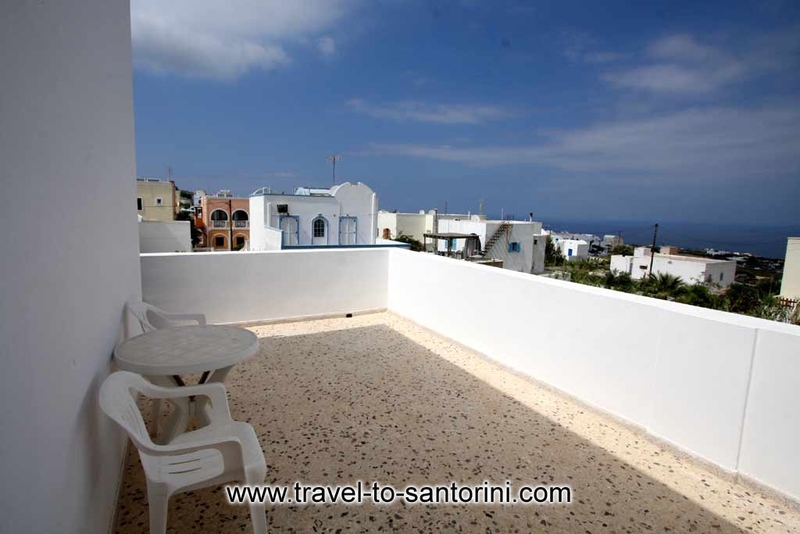 Flora Hotel located in Fira Town (Capital) in Santorini. 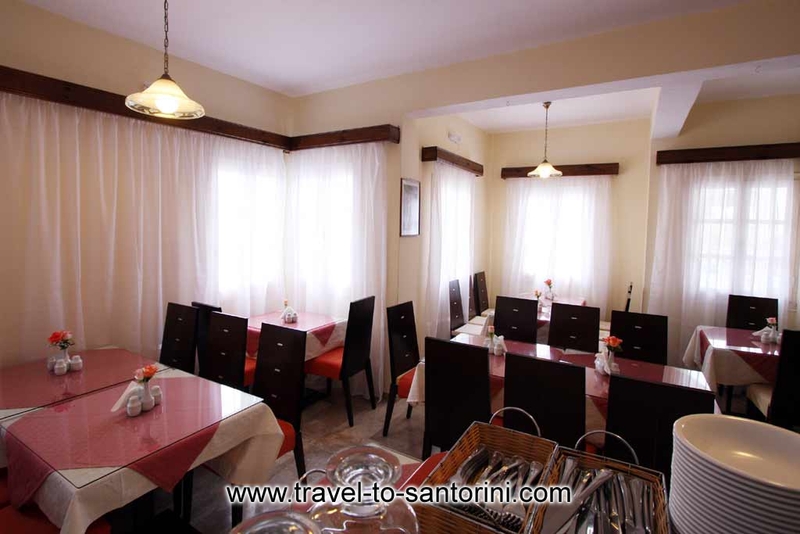 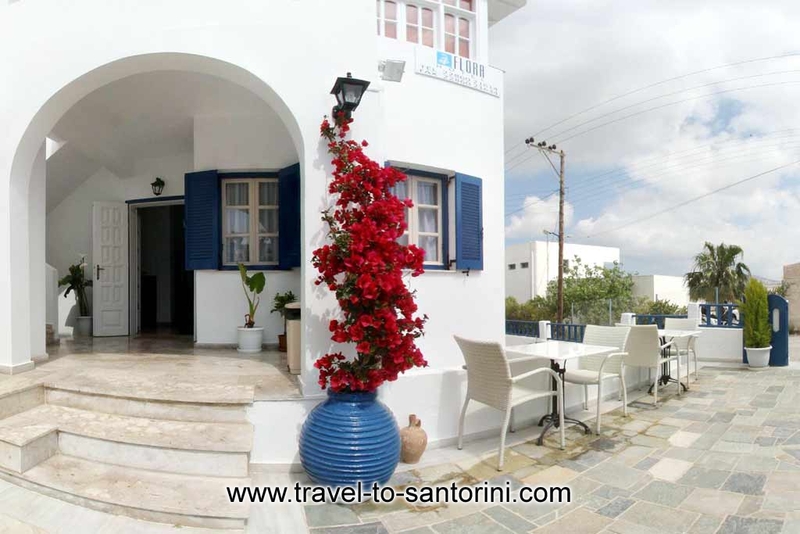 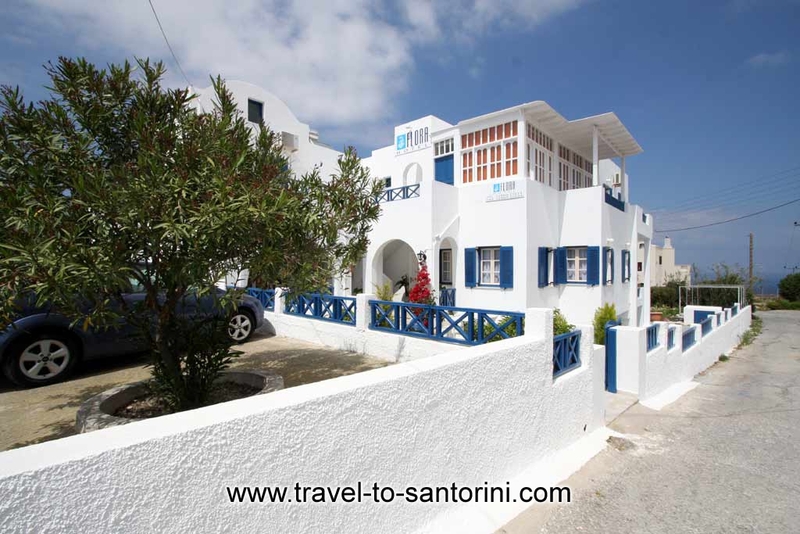 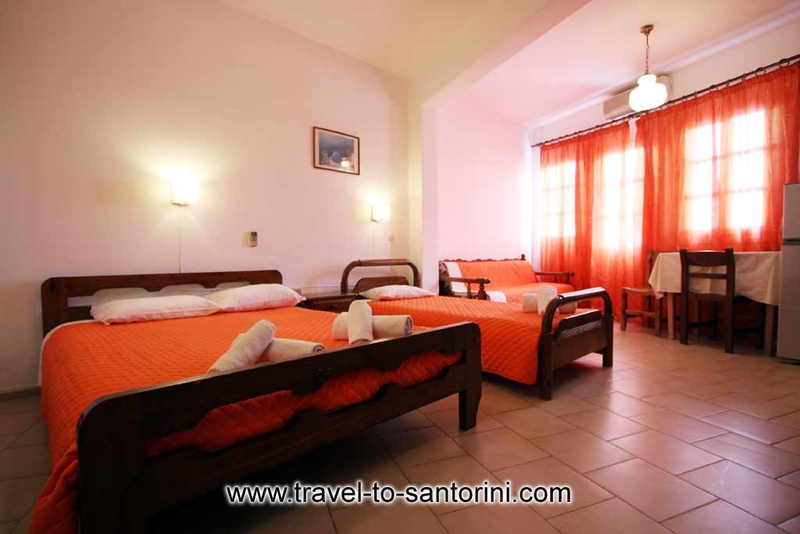 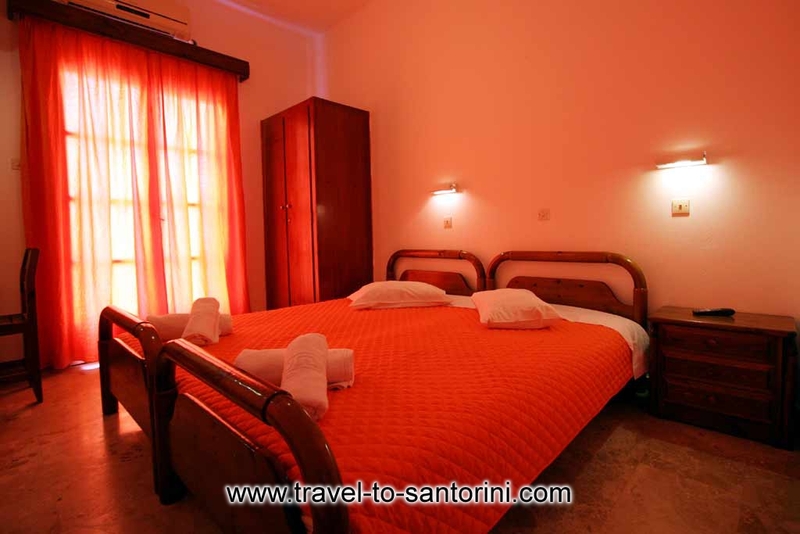 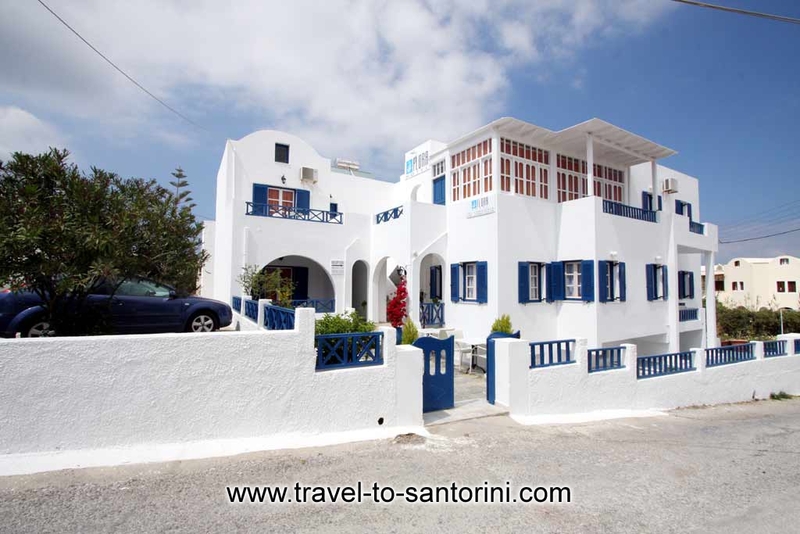 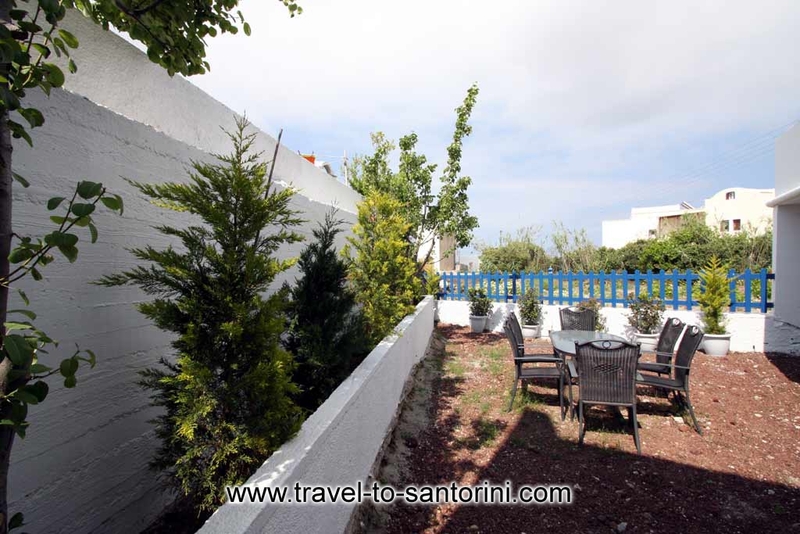 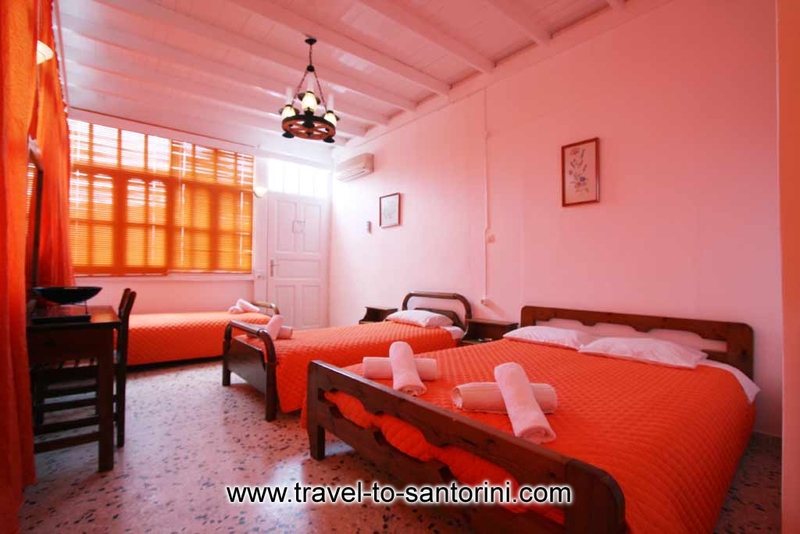 Family run Hostel in Santorini, very clean hotel, with daily cleaning of rooms. 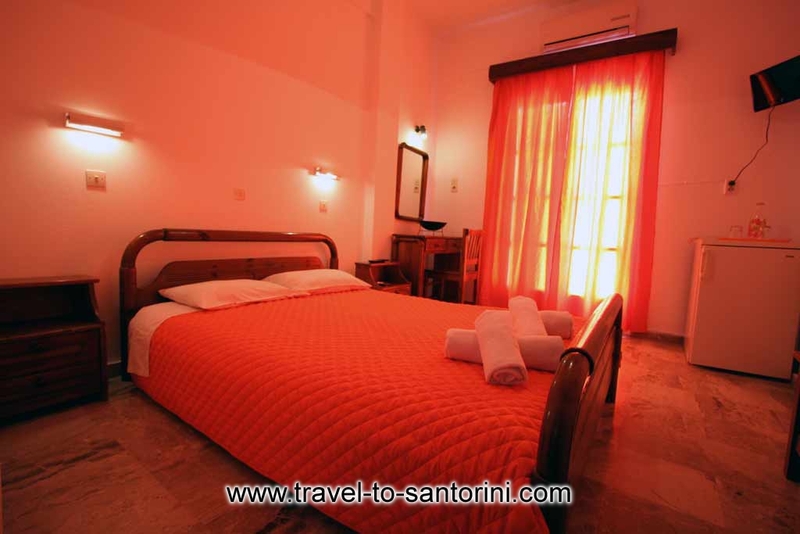 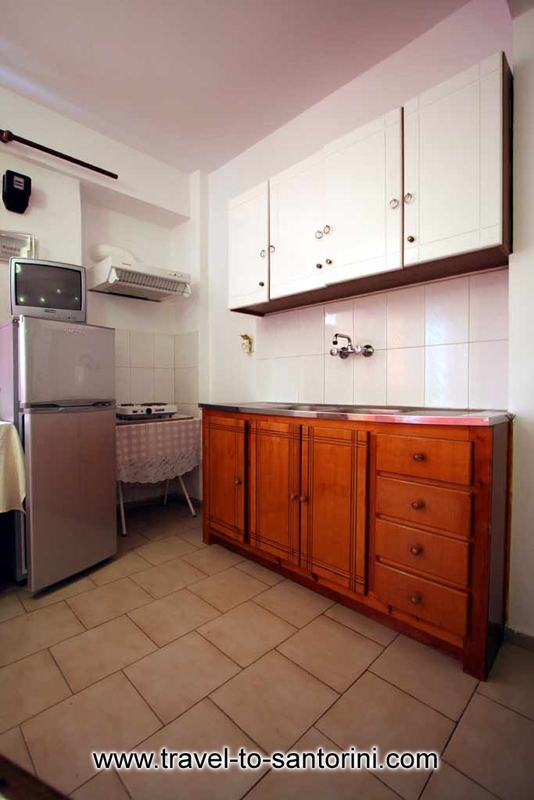 All rooms have air-conditioning and private bathrooms in all rooms. 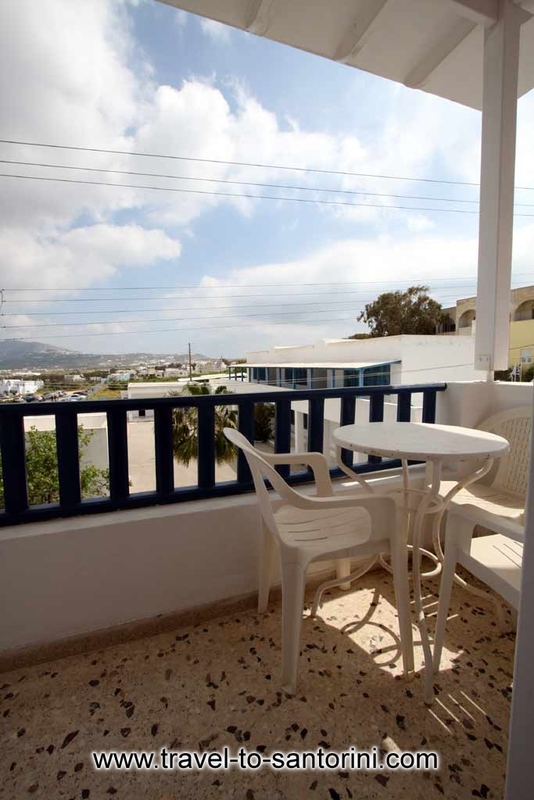 All the rooms have balconies, many with a sea view. 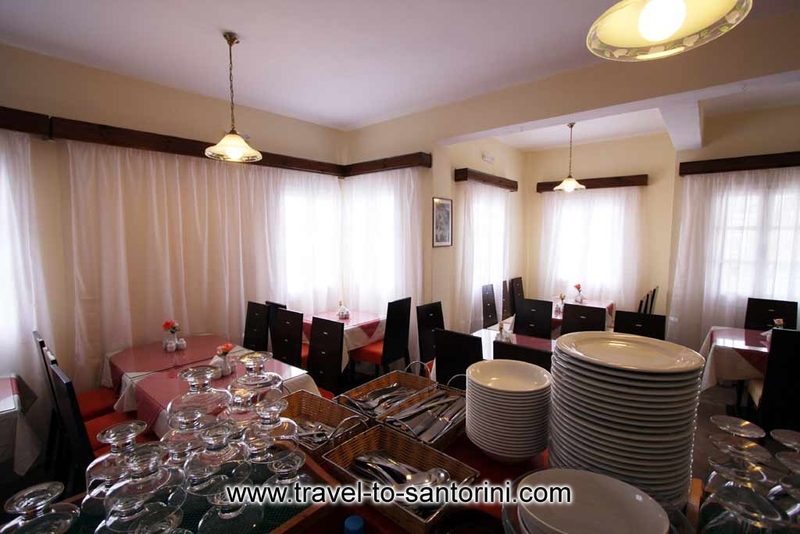 - Breakfast room ( 8:00 a.m. - 10:00 a.m. ) Filter Coffee, Tea Milk, juice (orange), corn flakes, bread ( white & brown ), toasts, butter, honey, jam , cheese, ham, yoghurt with fruit cocktail (caned) , cake.